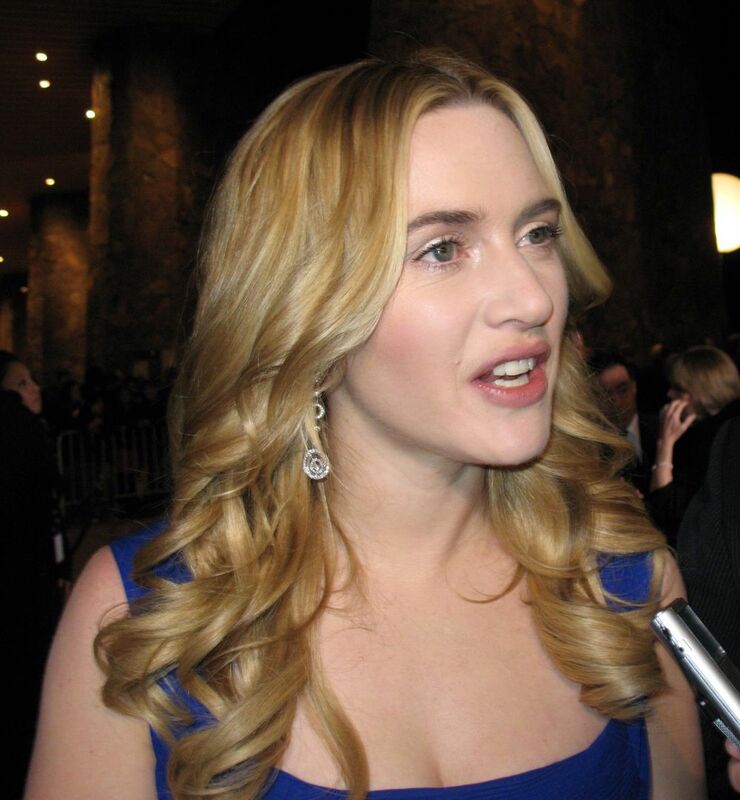 Kate Elizabeth Winslet, CBE (born 5 October 1975), is an English actress and singer. She is the recipient of an Academy Award, three BAFTA Awards, a BIFA Award, four Golden Globe Awards, a Grammy Award, a Primetime Emmy Award, an AACTA Award and three Screen Actors Guild Awards. 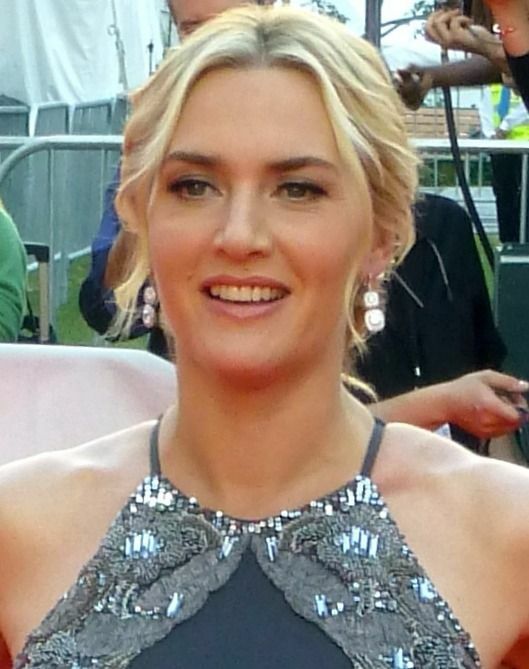 Winslet is the youngest person to receive six Academy Award nominations, with seven nominations in total, and is one of the few actresses to win three of the four major American entertainment awards (EGOT). 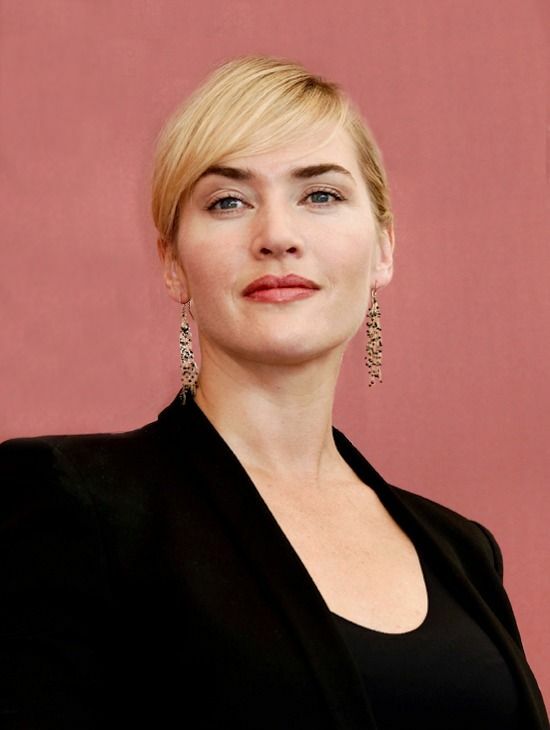 In addition, she has won awards from the Australian Academy of Cinema and Television Arts and European Film Academy, among others, and the Honorary César Award in 2012. Read more on Wikipedia.